Digging around in the recently released firmware for Apple’s HomePod, a developer has discovered references to new, intelligent camera functionality that might be added to of iOS 11 or iPhone 8. When Apple released the firmware that will power the HomePod ahead of its release in December, developers immediately set about ripping it apart to see what they could find. Apart from a full build of iOS, the software also includes what appear to be references to the next iPhone, and it has become clear that there are things inside the firmware that were not previously part of iOS 10 or even current iOS 11 builds. The outcome of all that has been a string of new discoveries, with the latest relating to possible intelligent camera functionality as part of iOS 11 or iPhone 8. The chief discovery from today, found by developer Guilherme Rambo, surrounds a new “SmartCam” or “SmartCamera” feature. It is, of course, unclear what the feature is right now, but from the screenshots shared by the developer and given what we already know about existing iOS functionality and features that are part of competing devices, it would appear that Apple is setting up to give iOS the ability to recognize objects when photos are taken. This could allow iOS to detect a scene and then make adjustments to the camera’s settings in order to take the perfect photo. Many cameras already include such functionality, so a move by Apple to bake it right into iOS makes plenty of sense. Another discovery references a new “freezeMotion” feature – something that could potentially use the scene detection mentioned earlier and then take a shot in a way that would be suited to fast moving sports or babies. Another includes a confidence rating for recognizing things like documents and even QR codes, for the one or two times in your life where you will actually want to scan one of those codes! 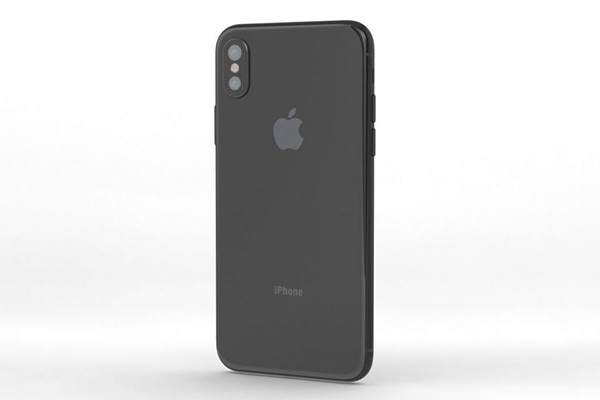 The iPhone 8 is expected to use new facial recognition in some way, likely for security, and with an announcement for that device expected to arrive in September, all eyes will be on what camera improvements the next flagship iPhone brings to the table. Hopefully, plenty of the new software features will also be available to existing iPhones.